We have thousands of satisfied customers that would gladly recommend us! And so will You! We have been providing AC & Refrigeration services for over 20 years! We can repair, install and maintain any refrigerator and air conditioner out there, your satisfaction guaranteed! 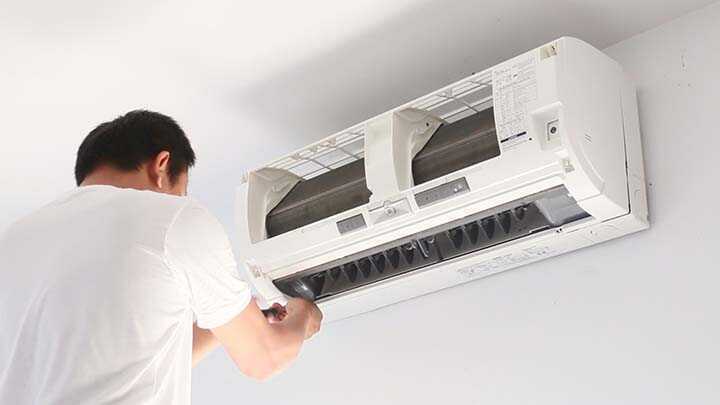 We Specialize in all types of Air Conditioners & Refrigerators and offer a full range of repair & installation services. Our Technicians are well trained, EPA certified and pack a lot of experience under their belt! Each one of famous AC Vans is equipped with the latest advance tools in the heating and cooling field. This allow our technicians to identify the problems quickly and efficiently and solve it once and for all! And the best part is that we pass all the savings to you! BBC Air Conditioning and Refrigeration offer a 24/7 Air Conditioning services and will get you cool and comfortable in no time! We follow an accurate and professional process to diagnose and identify the problem at the source. We are proud and confident in our ability to fix any Air Conditioner and cooling system out there and back it up with our 90 Days Satisfaction Guaranteed policy. 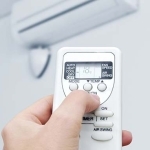 Find out more about our Air Conditioner Repair services now. Need help with your Air Conditioner or Refrigerator?